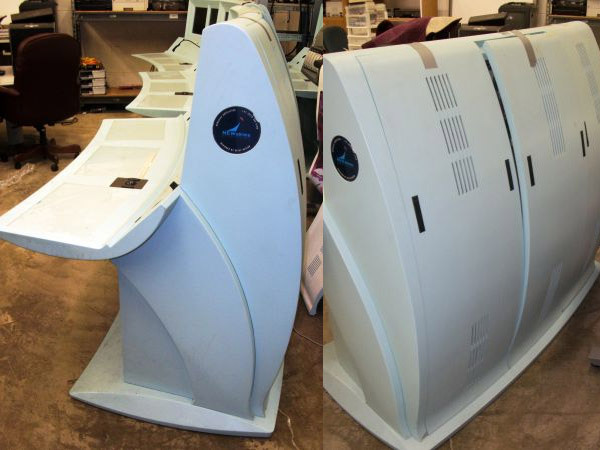 If you want to game like the guys at NASA do in between important missions (yeah, right) – check out these awesome 3-Screen Mission Control Gaming Desks for sale up on Craigslist. Now you can game like a rocket scientist. 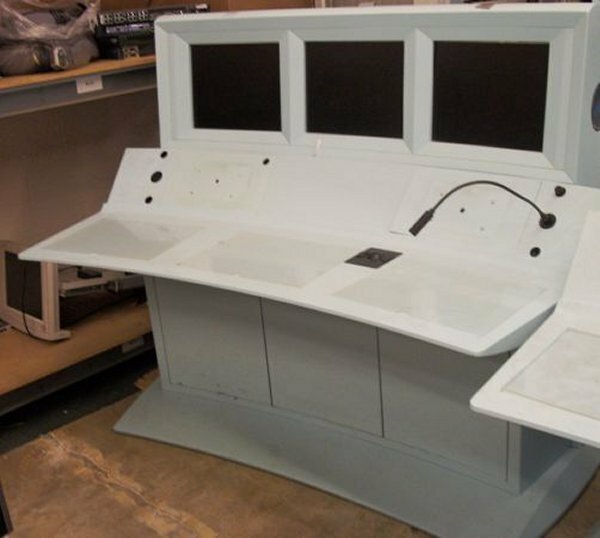 These computer workstations take up 30″ x 60″ total floor space and have a curved front and 3 monitors (“a few power up some do not”). You also get some power surge protectors and a roller ball mouse on each workstation’ssurface. 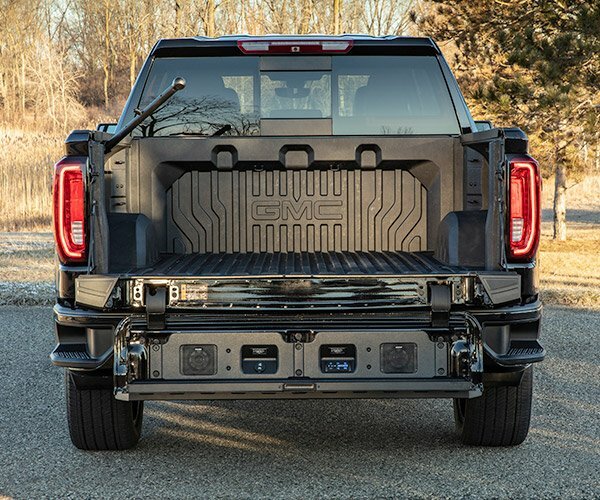 The back provides access for all of your computer needs. There’s even a fancy space control logo of some sort on the side. So if you happen to be in the Chantilly, VA area and want a cool gaming desk, give these guys a call. Each one is going for just $199(USD). It looks like there are only 3 left so you better snag one up quick – especially if you plan on launching any rockets out of your backyard.